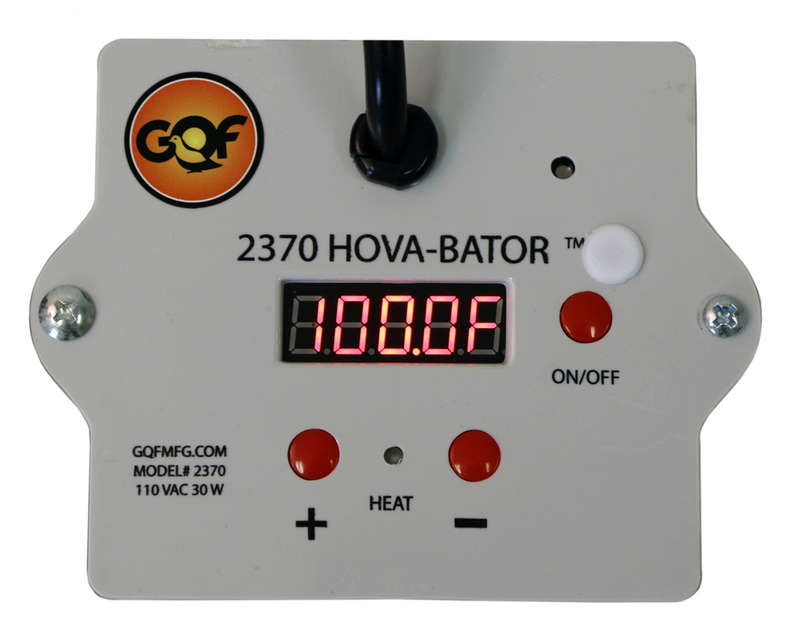 New Electronic Thermostat Hova-Bator. 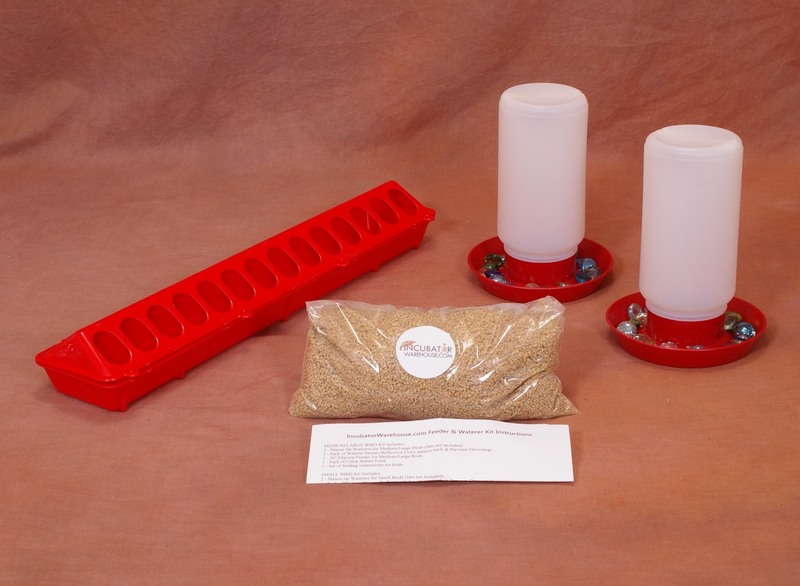 Circulated air. 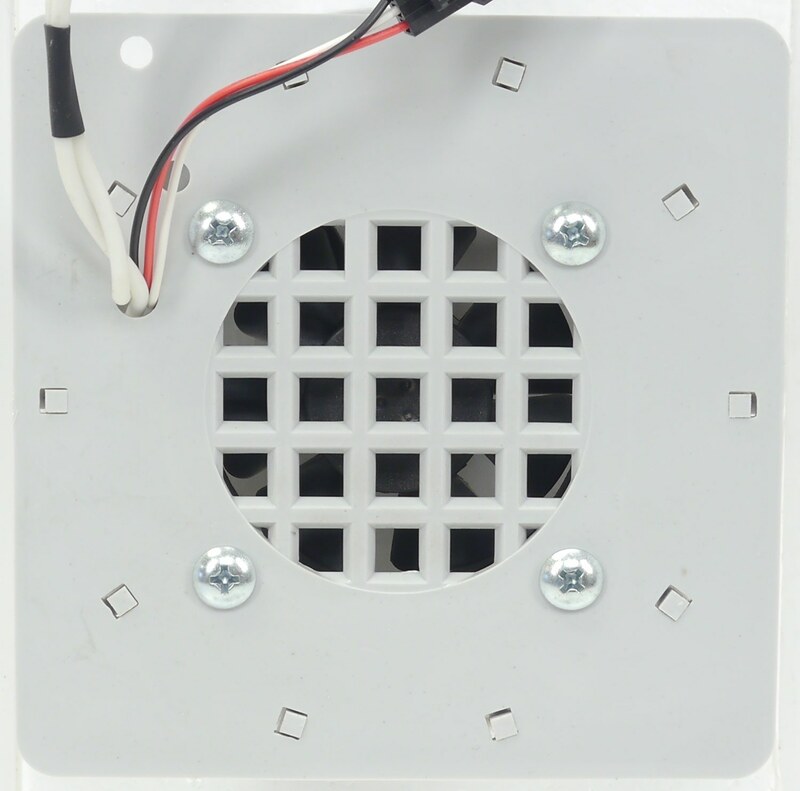 The new thermostat is very accurate with a bright, easy to read display. 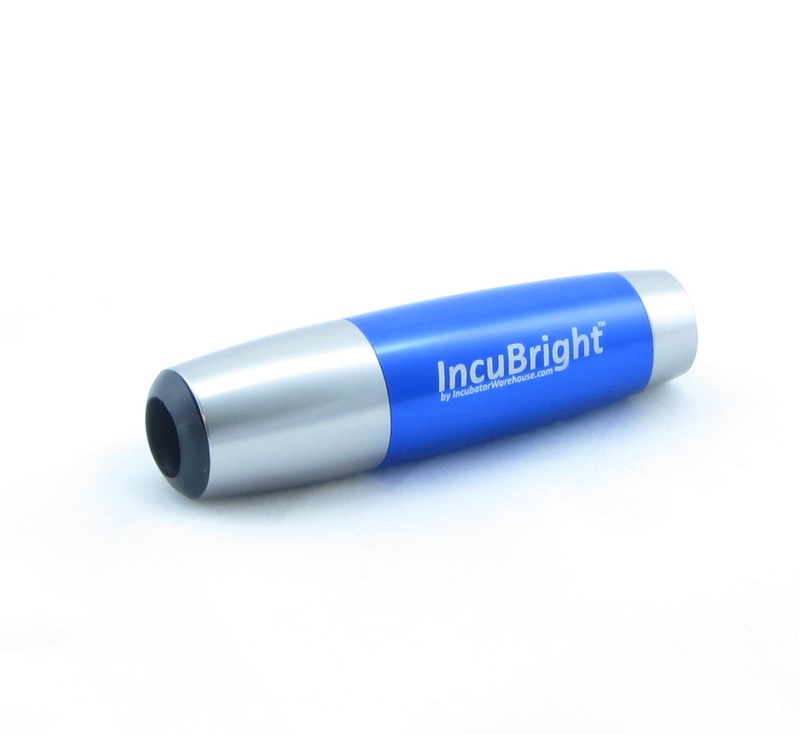 110 VAC. Temperature can be changed from Fahrenheit to Celsius. 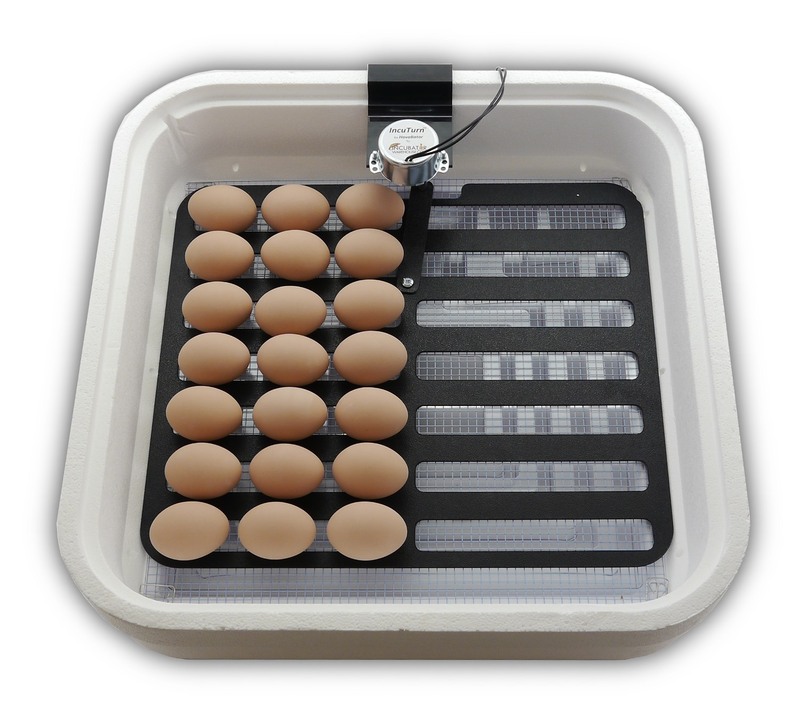 Fan can be turned off for incubating reptile eggs. 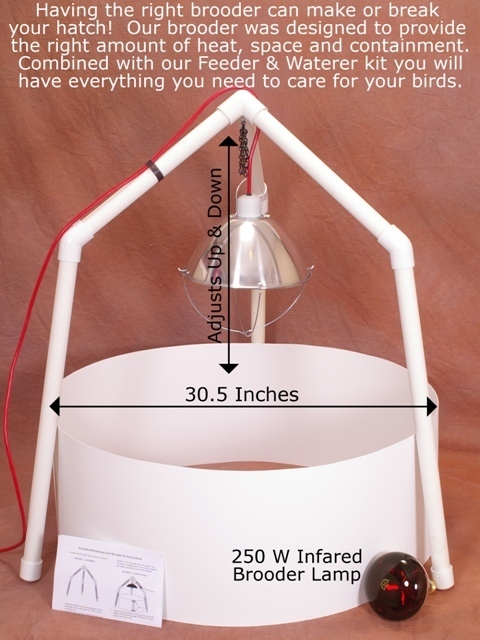 This incubator also includes two 4x6 inch windows on top for viewing, as well as high sidewalls to keep birds inside when the lid is removed. 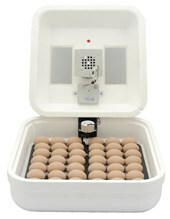 This incubator can hold approximately 46 chicken, 188 quail, 90 pheasant, and 40 turkey or duck eggs. 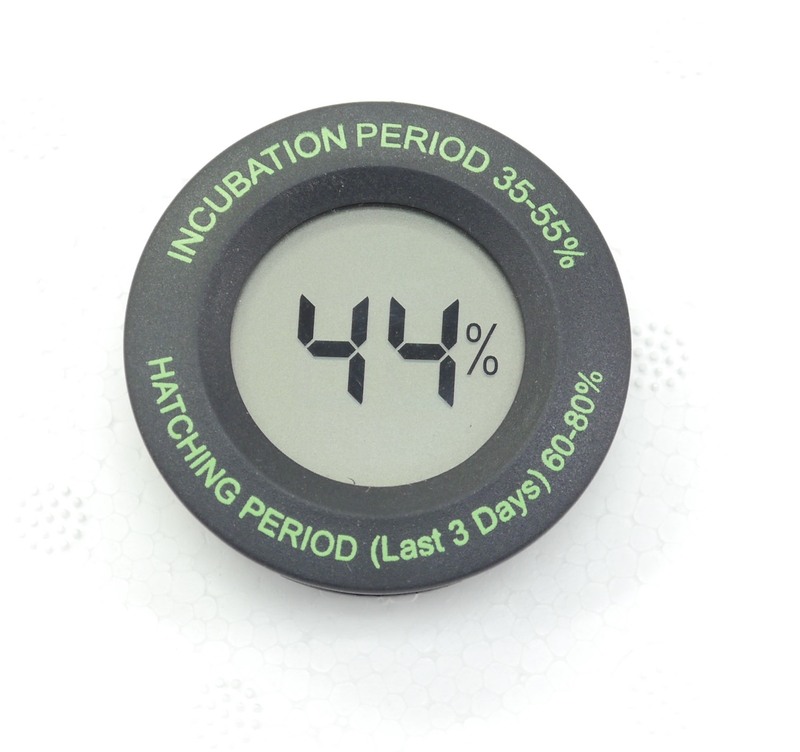 Before purchasing an incubator kit there are several things you should understand. 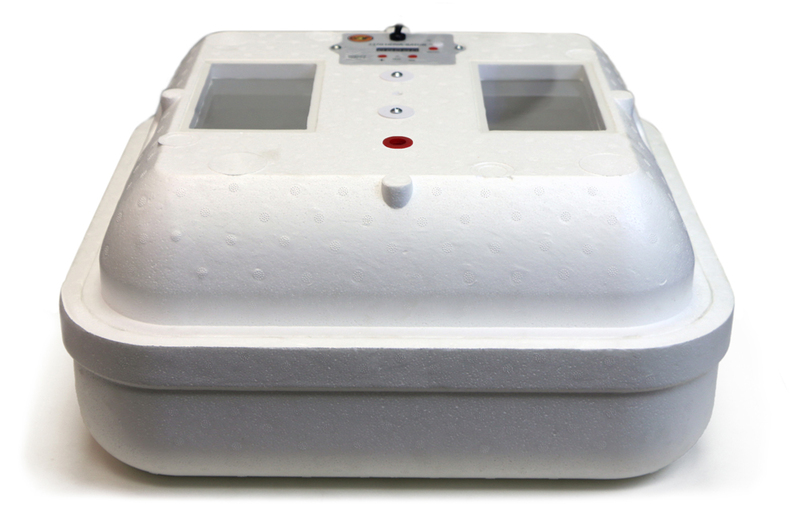 Just because you are paying the price of a cheap incubator does not mean that you will be getting the quality of a cheap incubator. 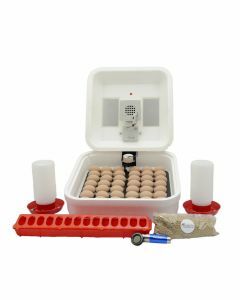 There are many companies that have egg incubators for sale, but most of them want you to buy just the incubator from them and then come back and pay extra for the accessories that you learn that you need later. 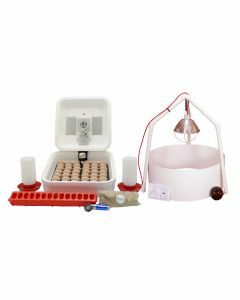 Buying the correct incubator kit will provide you all the items that you need to have a successful hatch. 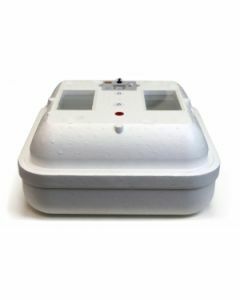 If you don't order an incubator kit you may end up with extra costs later because you will have to pay extra shipping costs and you will lose the cheap incubators discount in the incubator kit. 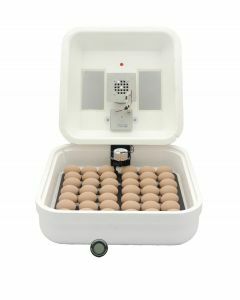 Cheap incubators that are high quality can be found at IncubatorWarehouse.com everyday. 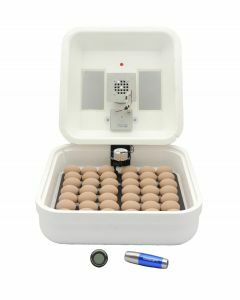 When looking for egg incubators for sale you must always remember to consider the overall cost of your purchase including shipping and additional accessories you might need down the road. 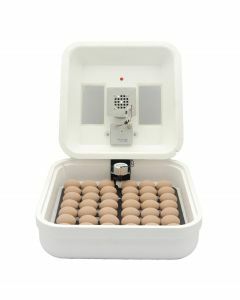 This is why we recommend an incubator kit when looking for egg incubators for sale.